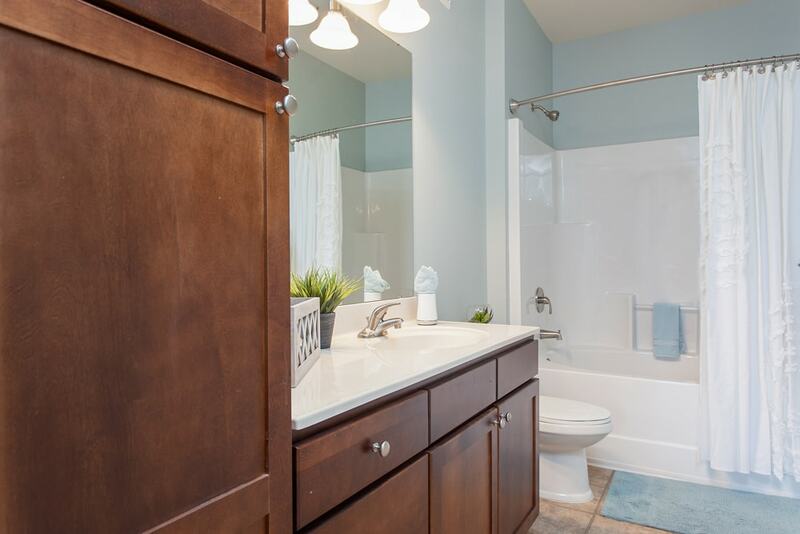 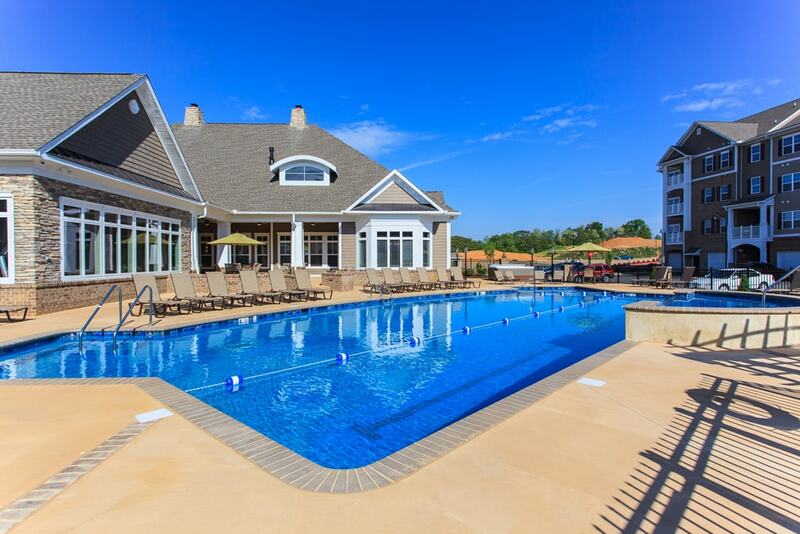 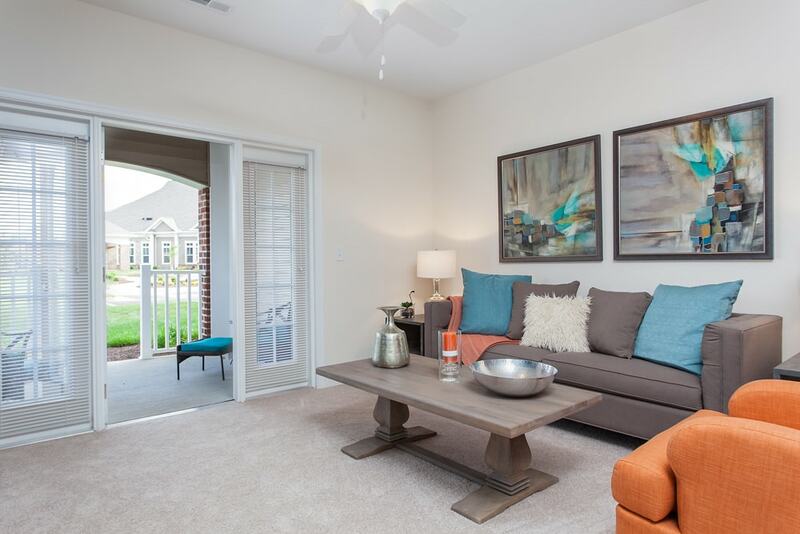 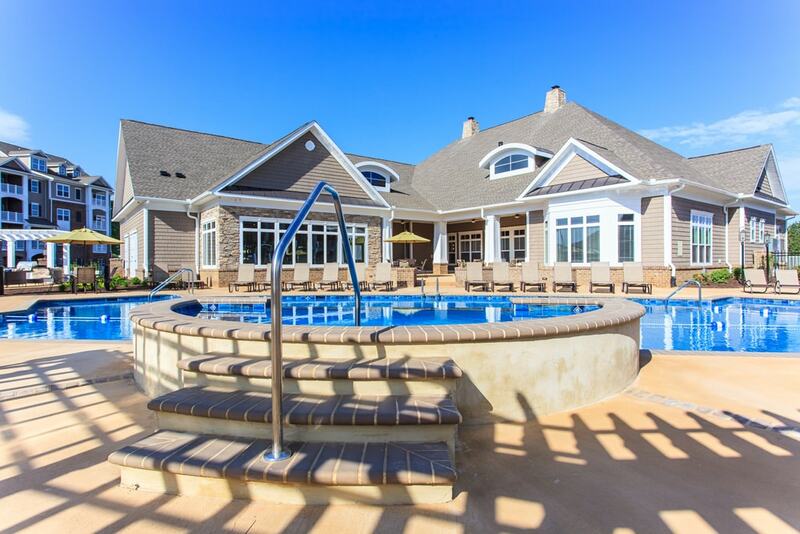 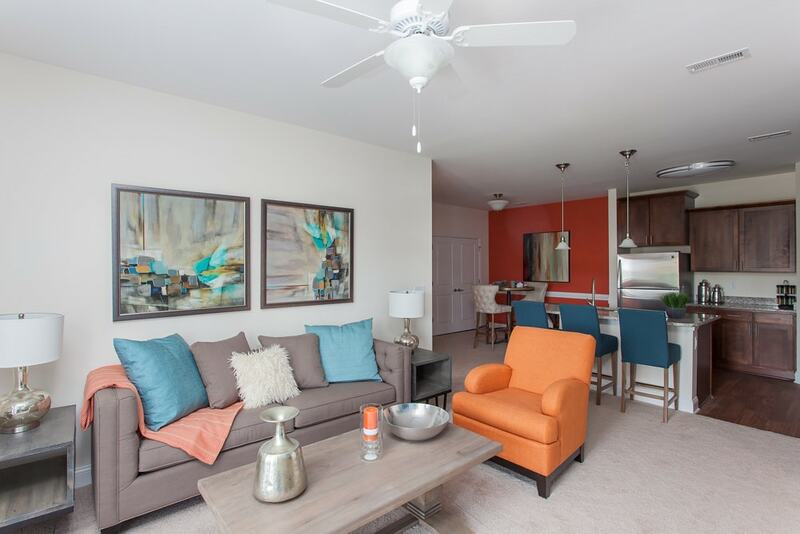 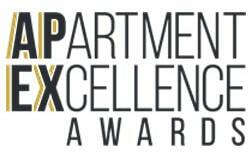 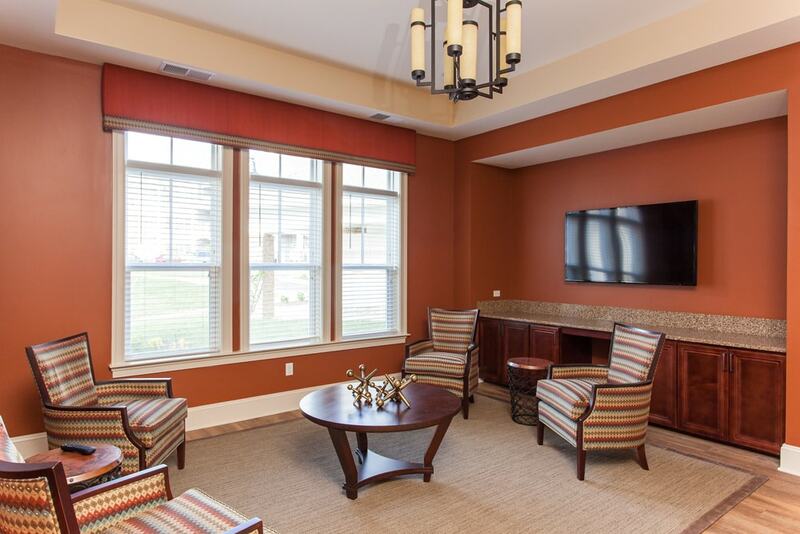 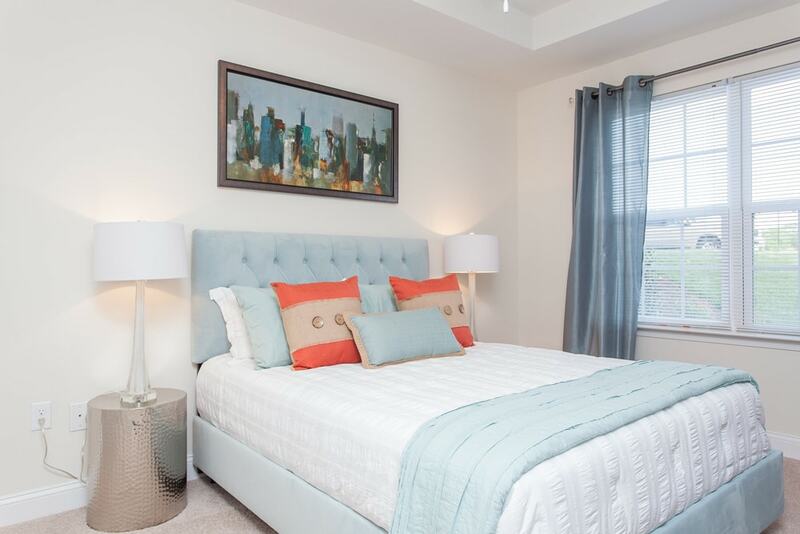 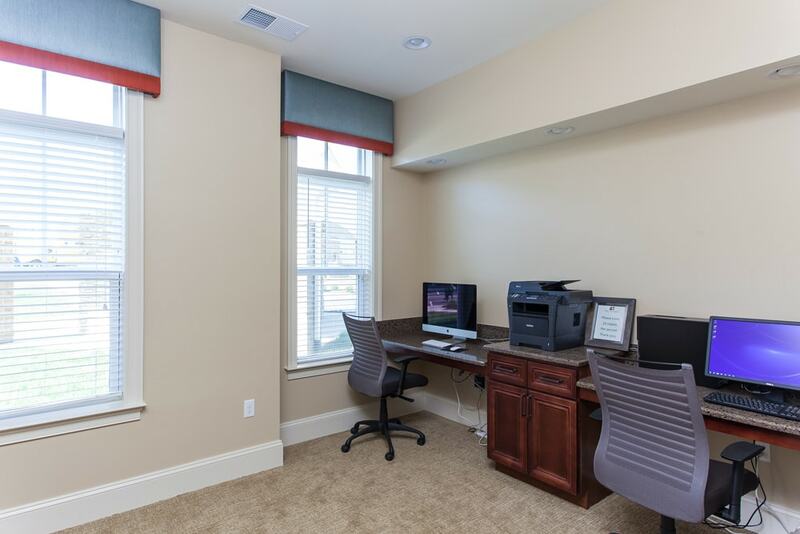 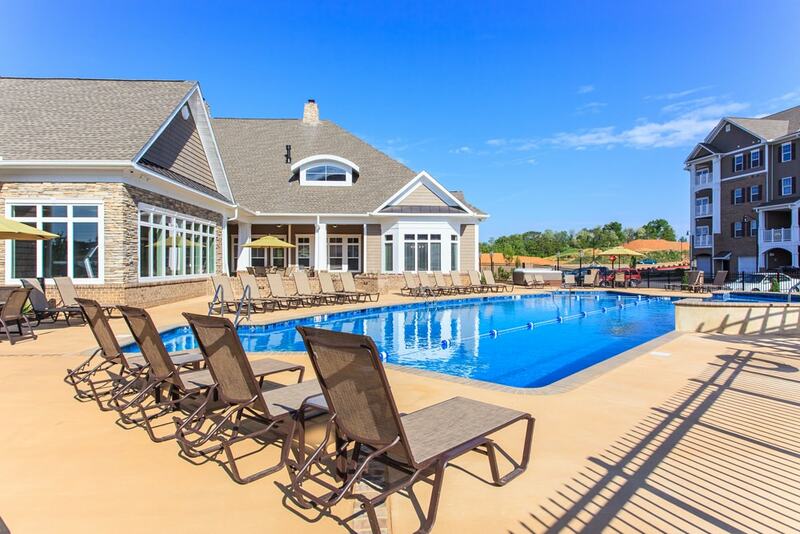 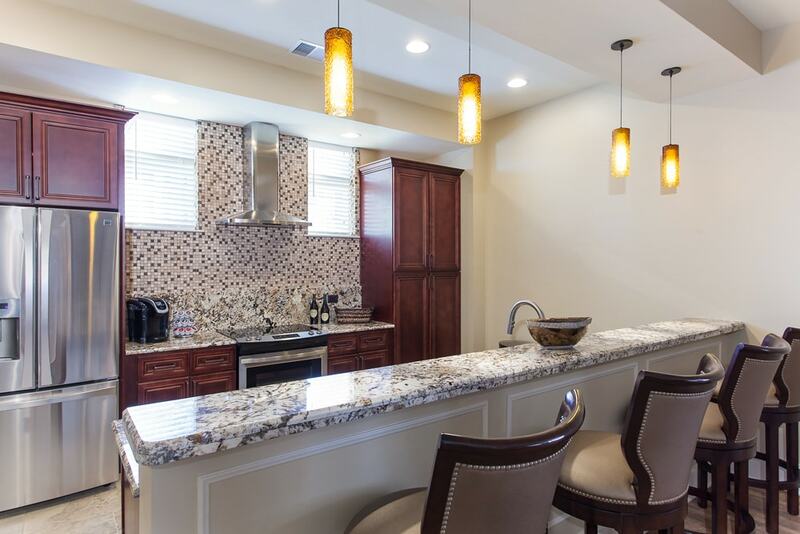 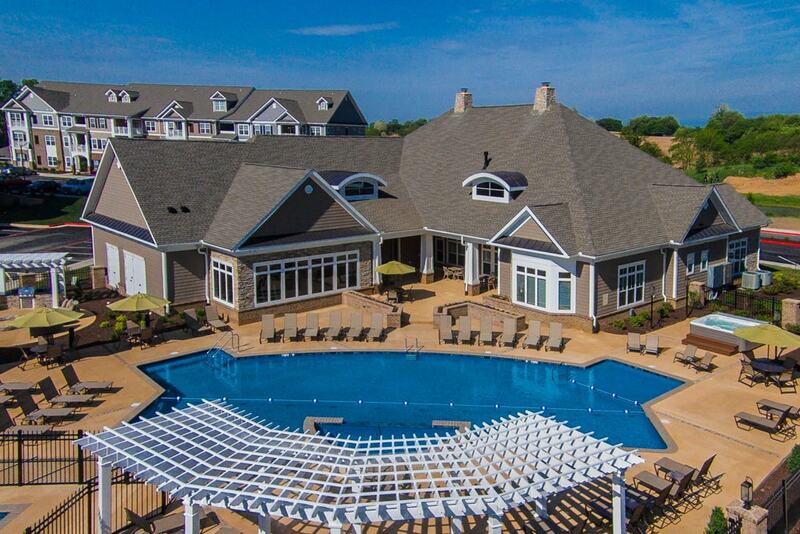 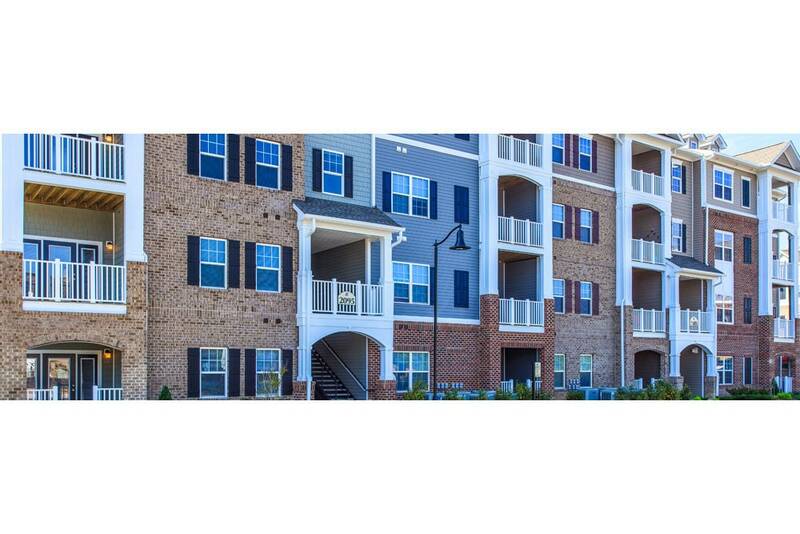 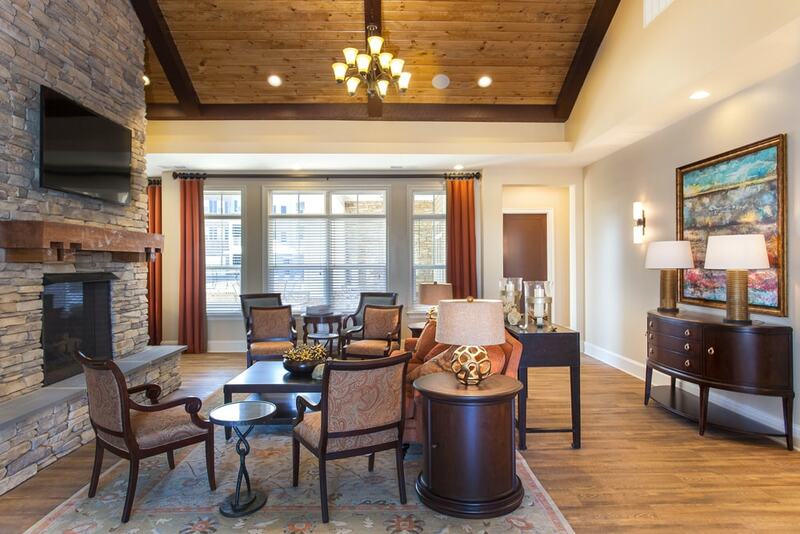 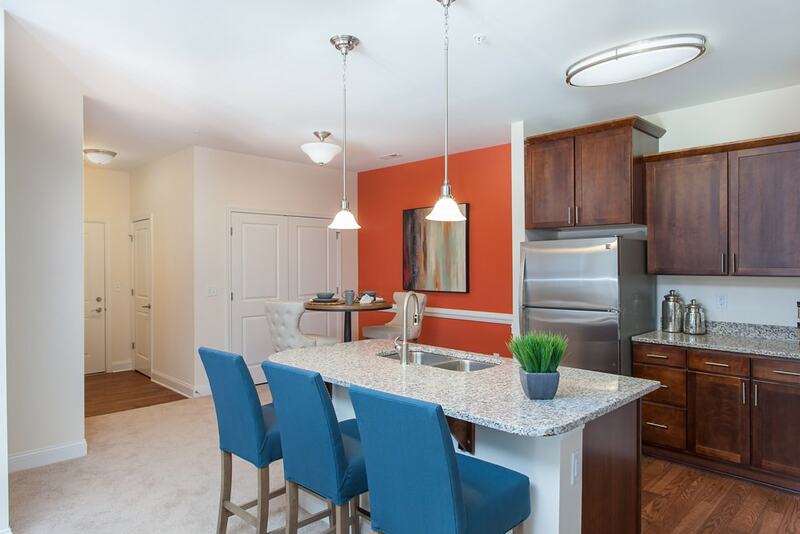 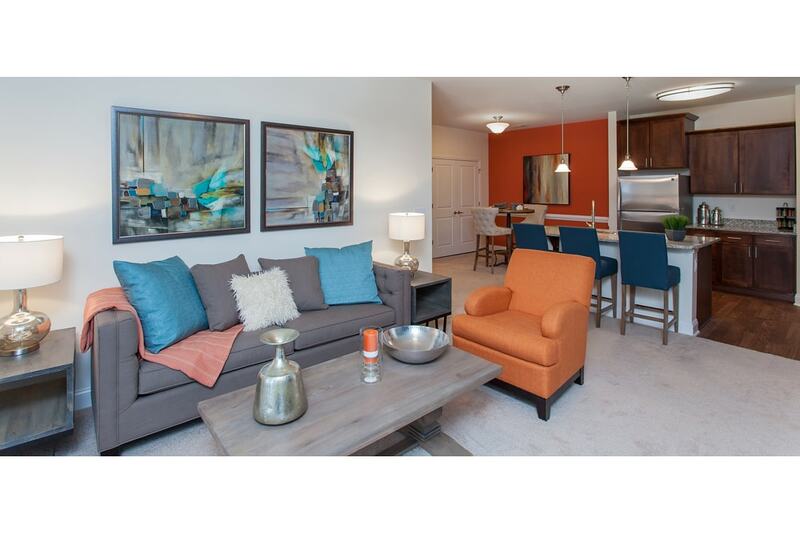 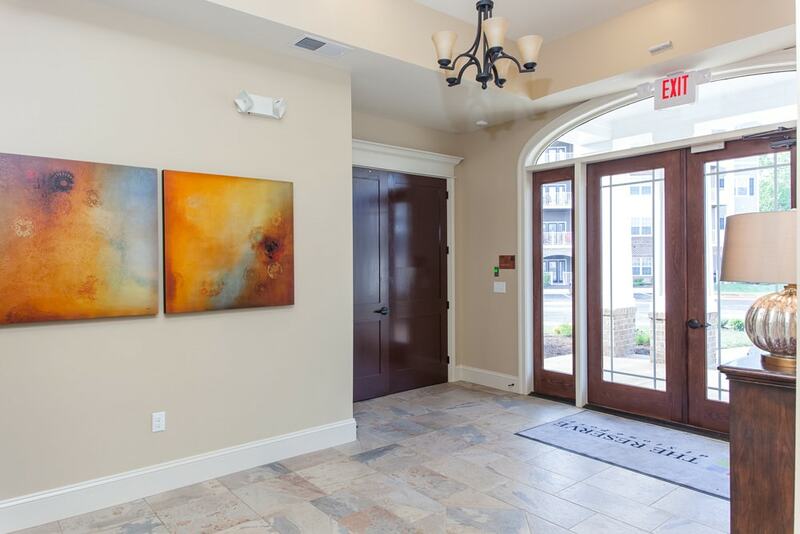 Explore the Reserve at Stone Port Apartments right now by viewing our photo gallery below! 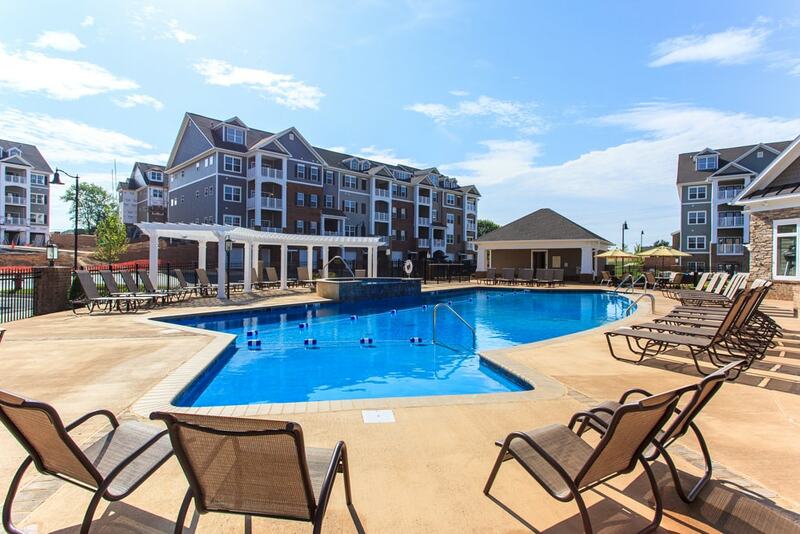 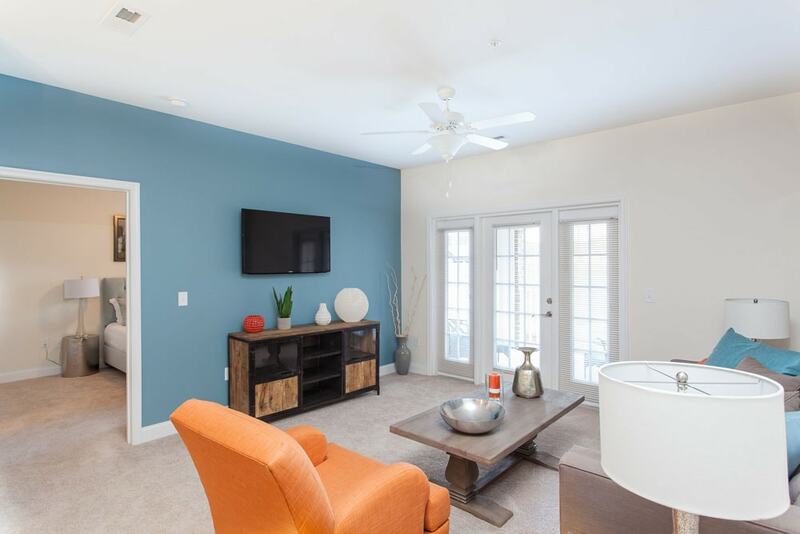 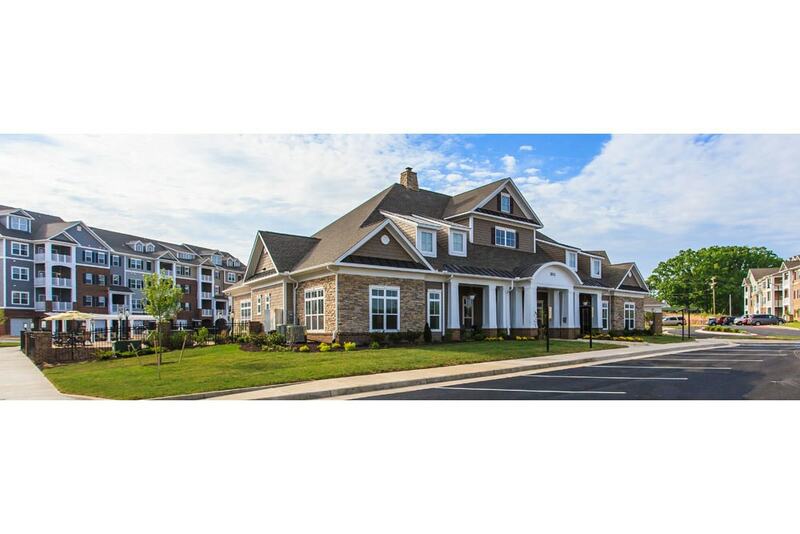 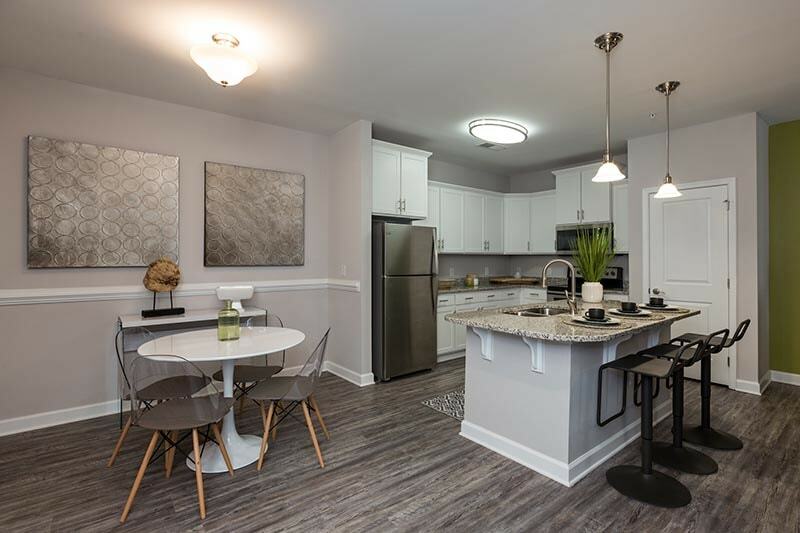 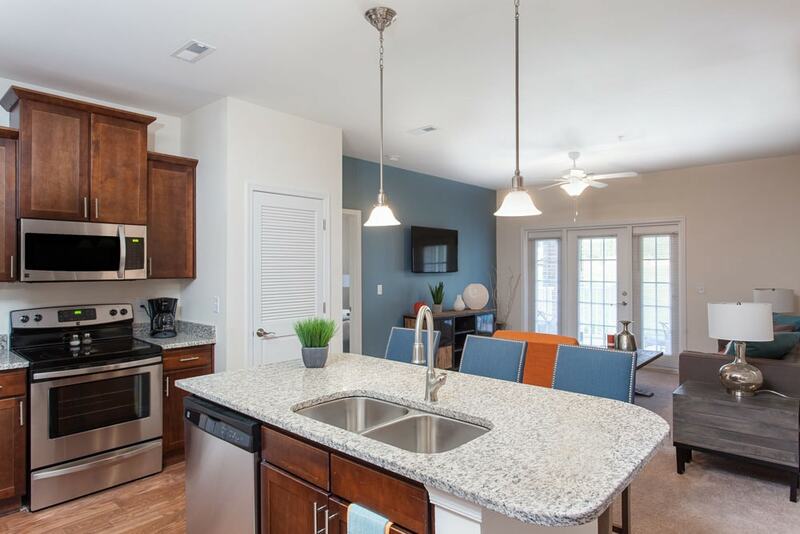 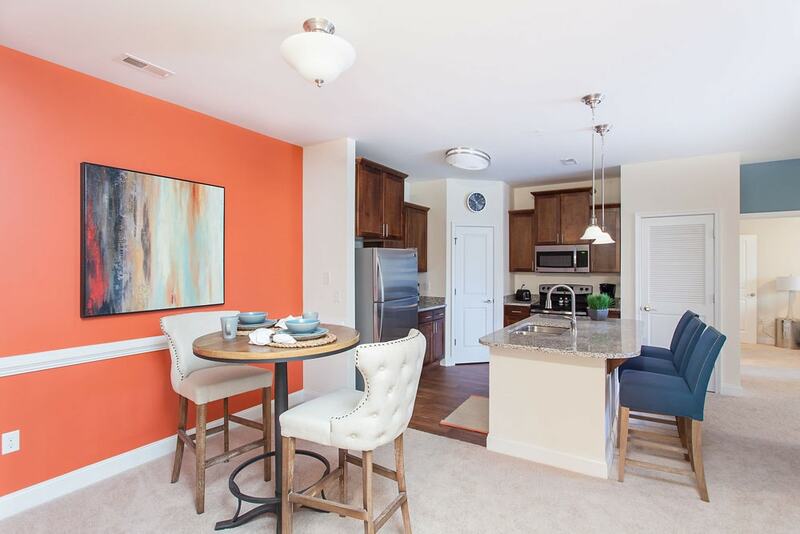 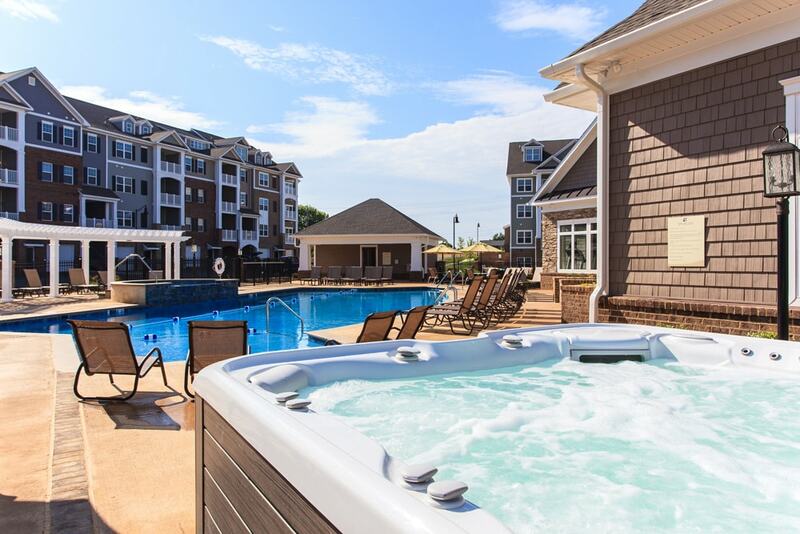 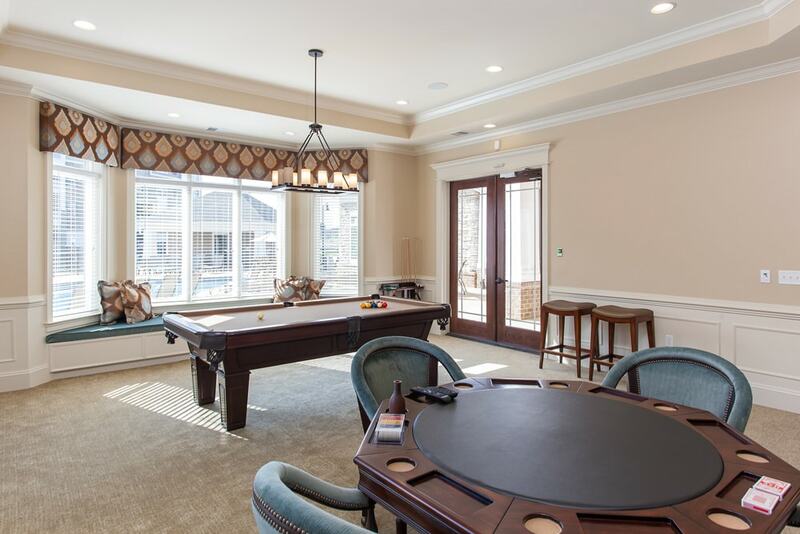 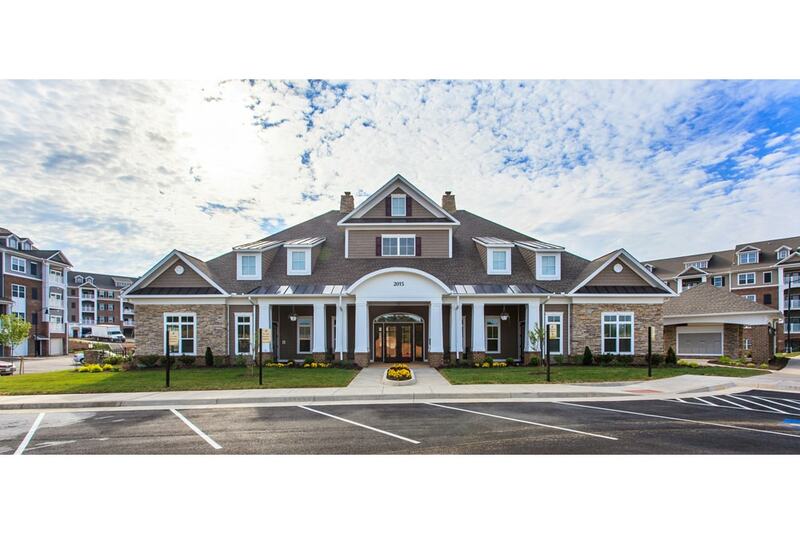 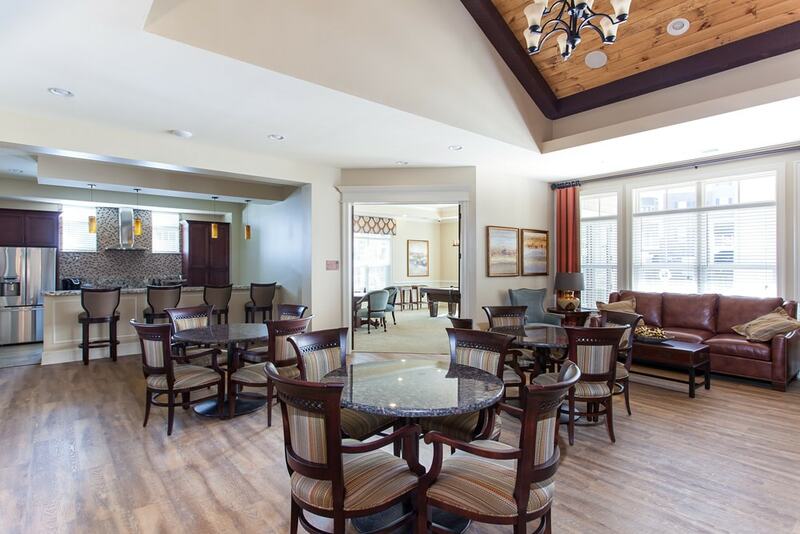 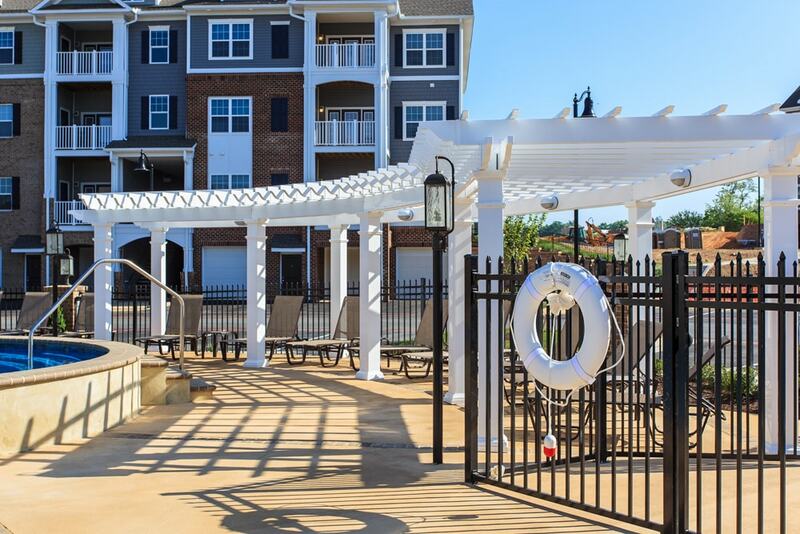 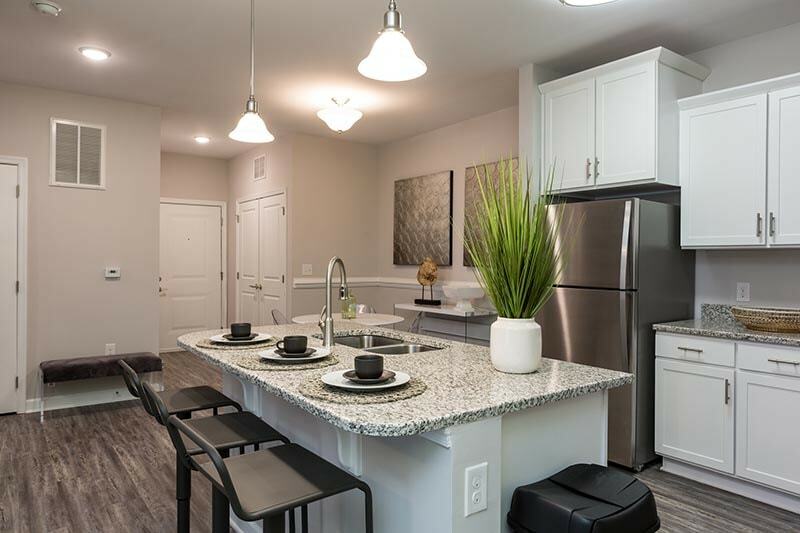 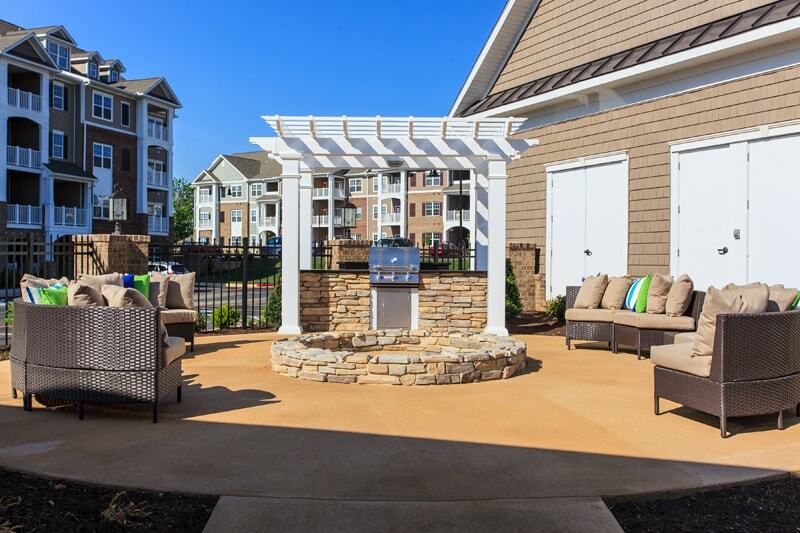 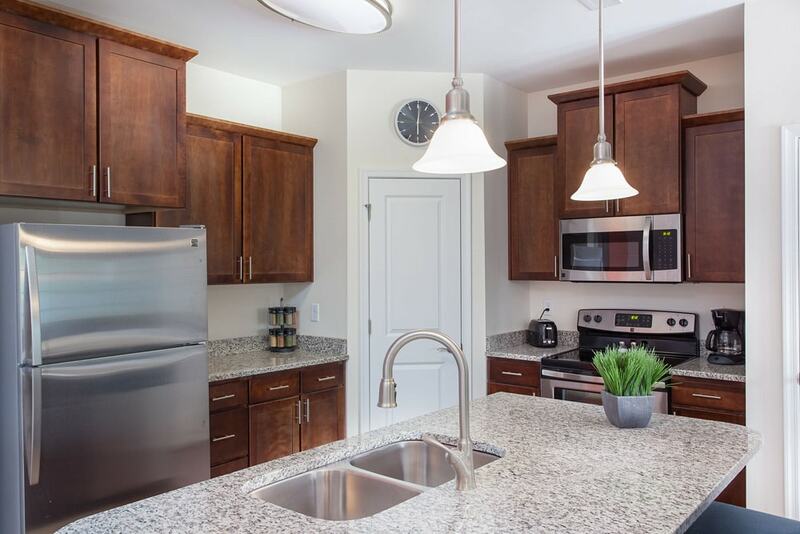 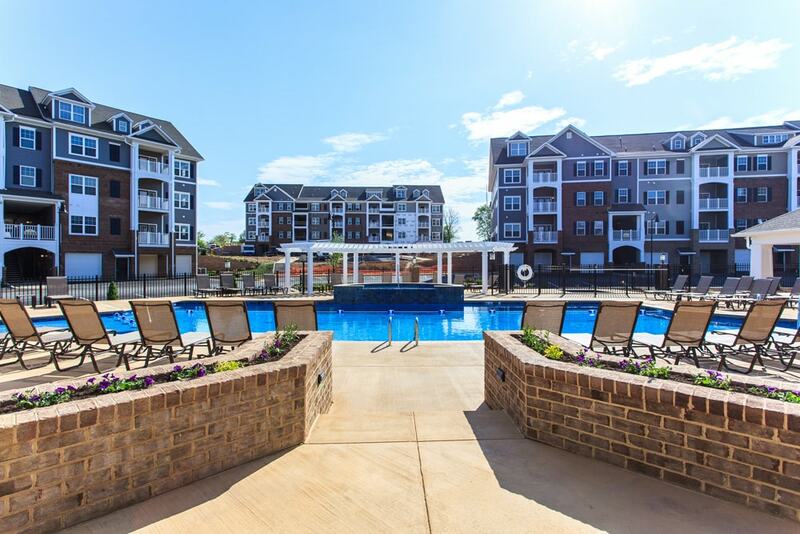 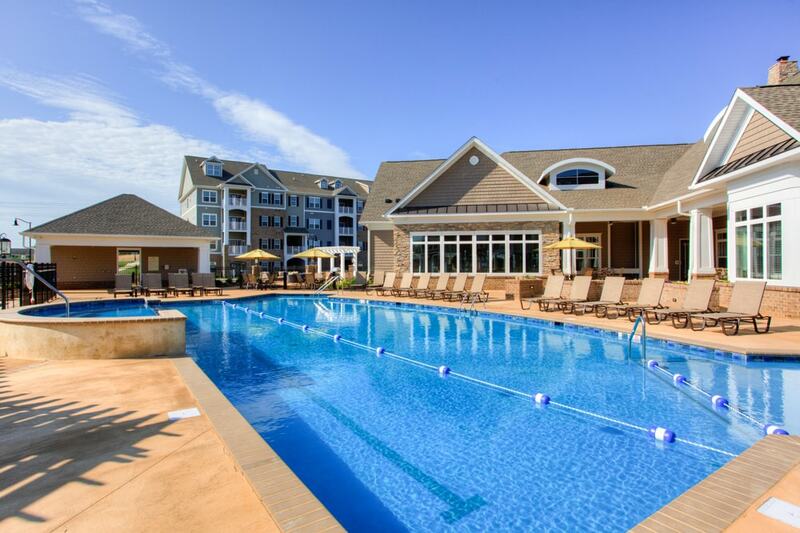 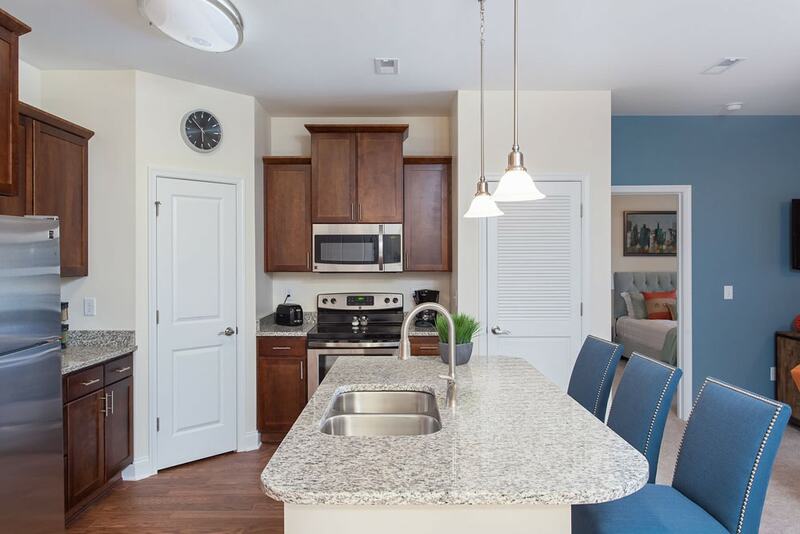 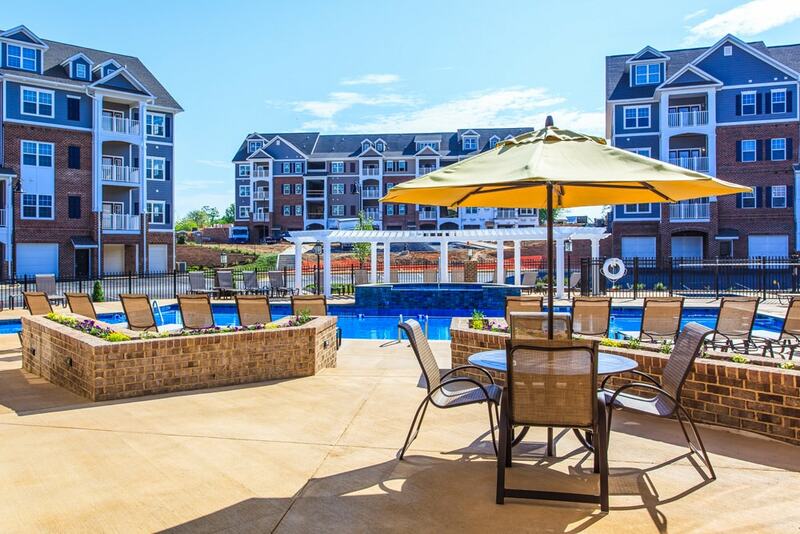 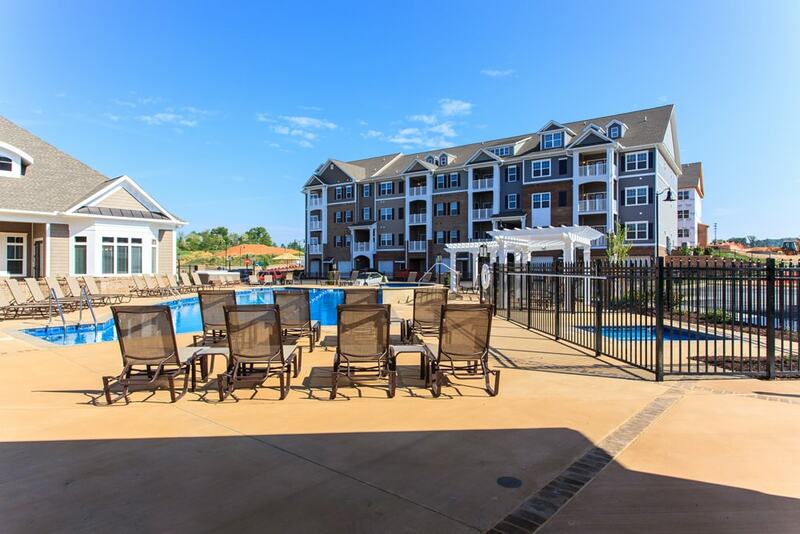 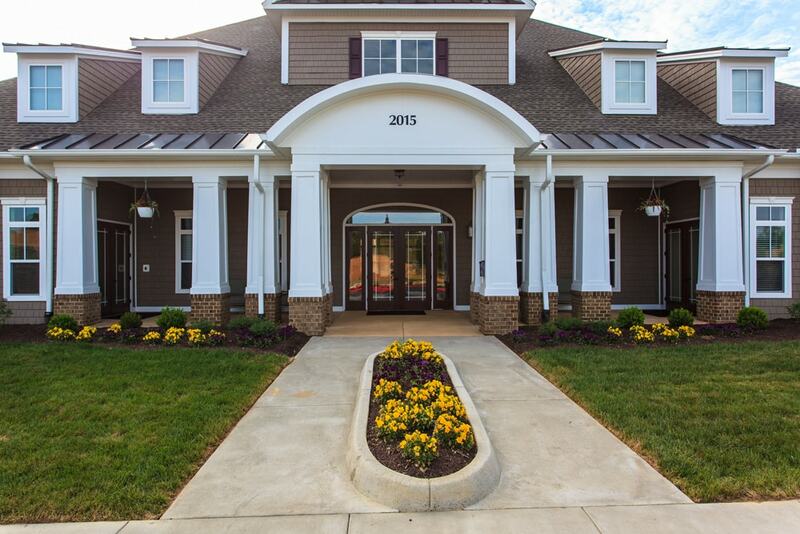 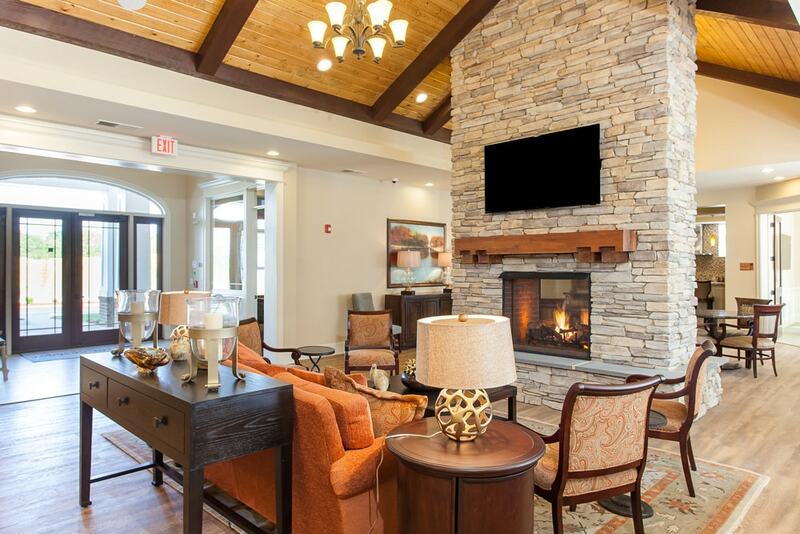 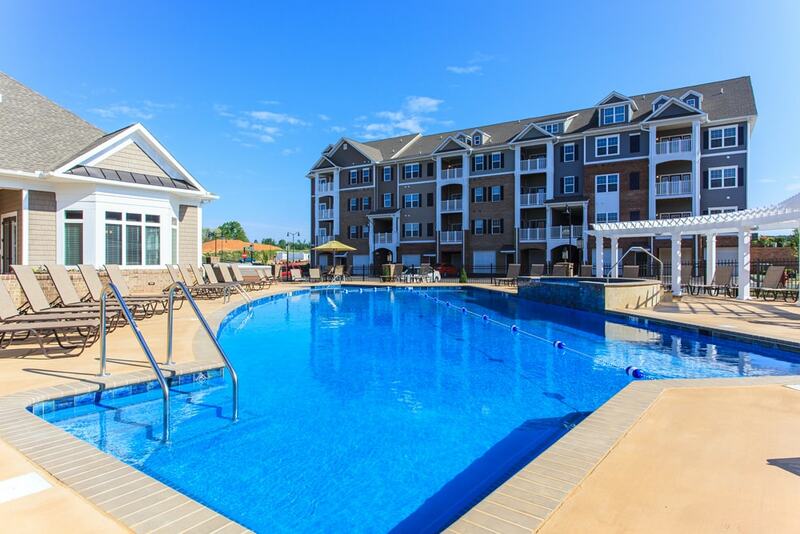 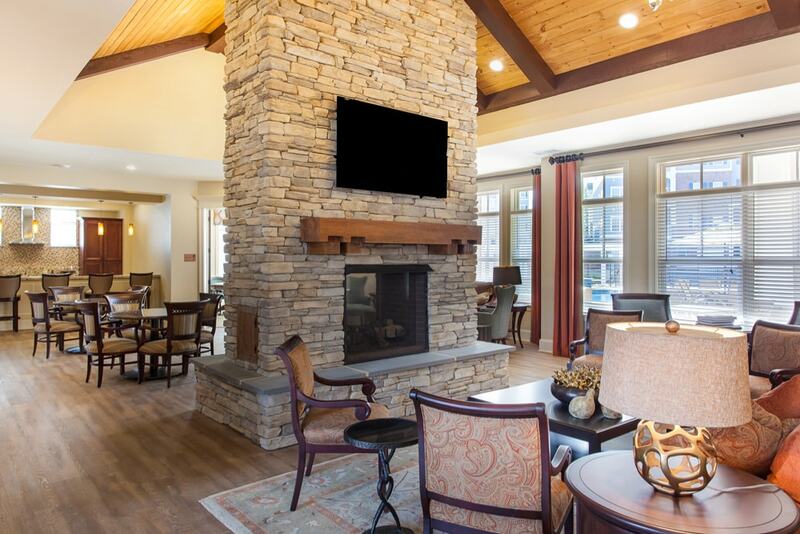 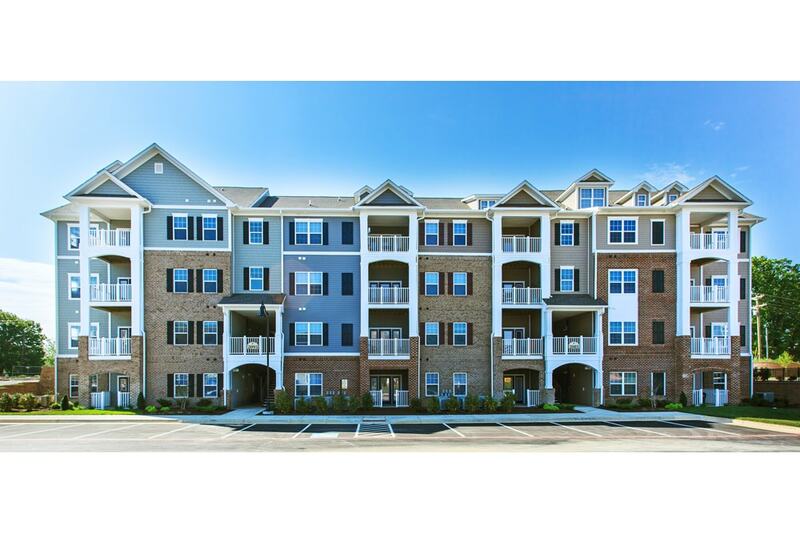 Discover our luxury apartment options and explore the resort-style amenities our apartment community in Harrisonburg offers. 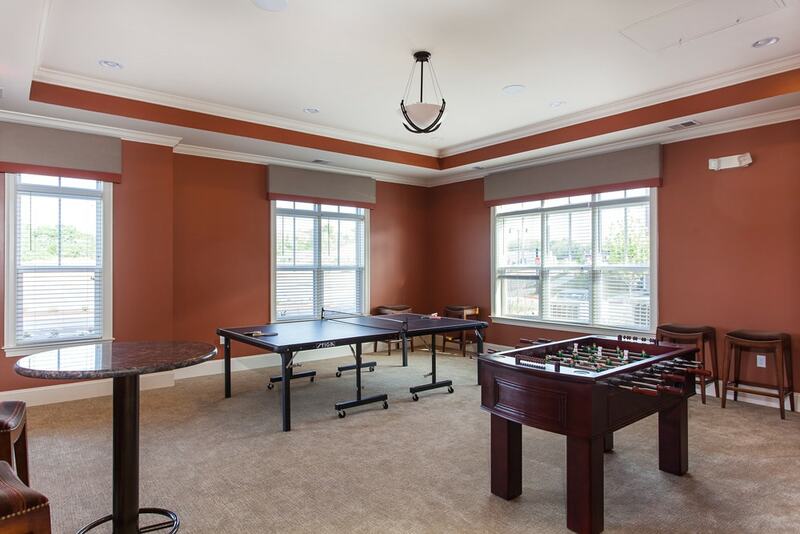 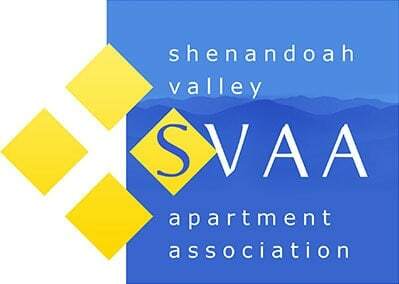 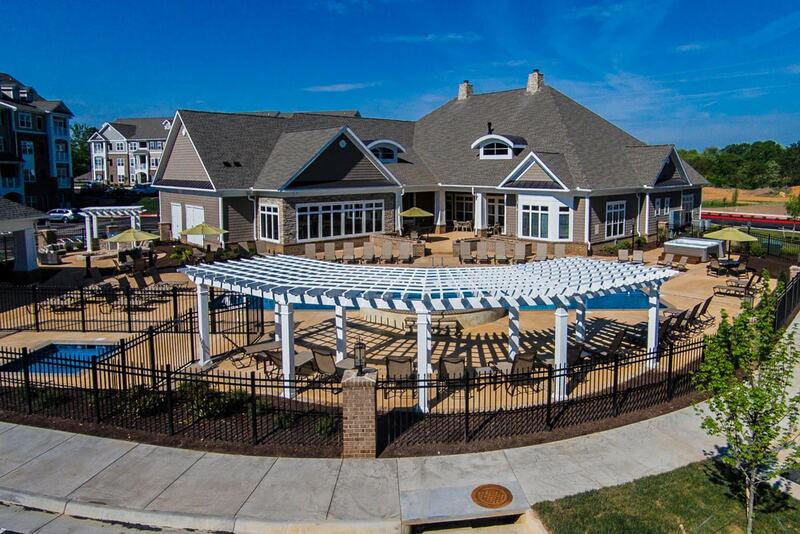 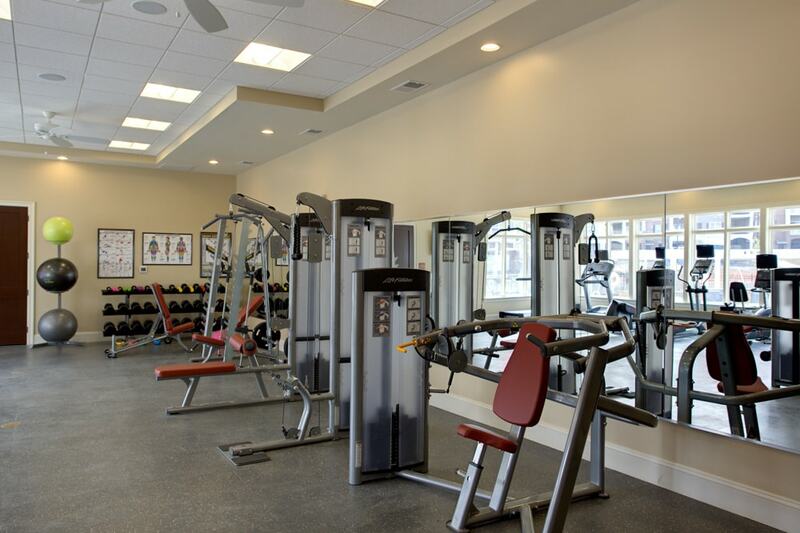 Visit our Amenities & Features for more information about our community features. 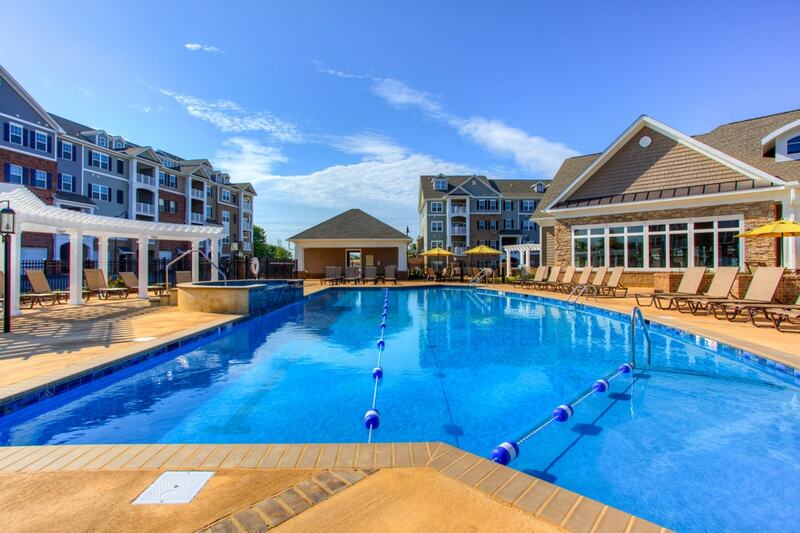 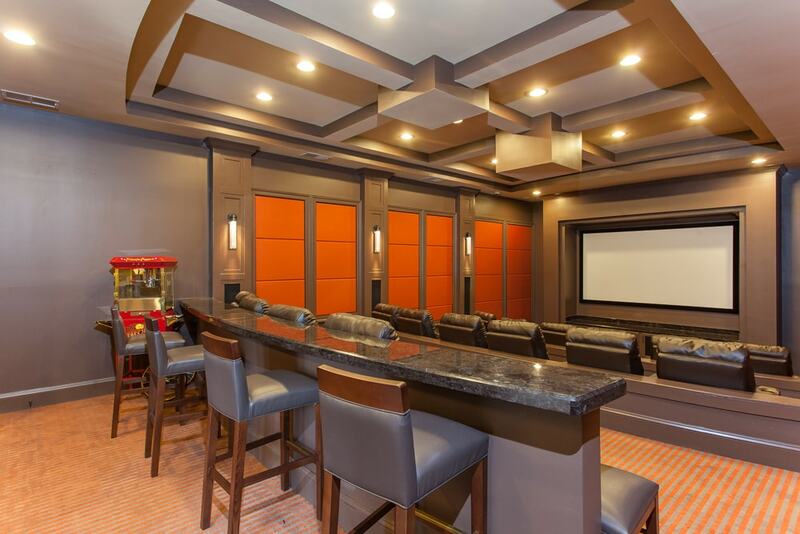 View additional videos and 3d tours with our Virtual Tour page. 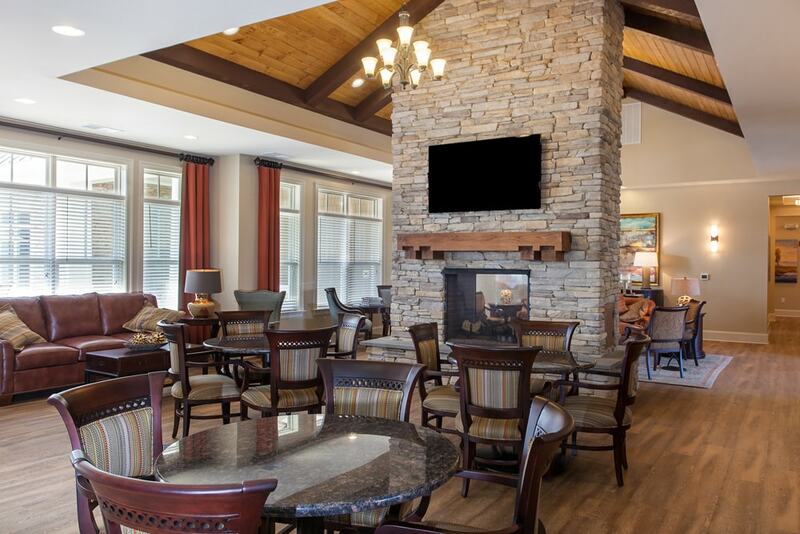 Click on any of the following images for an expanded view.